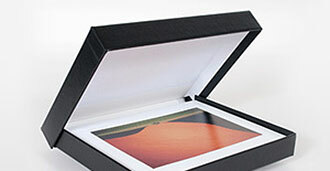 Customers come to us looking for storage solutions and archival supplies for their photographs, paintings, textile, artworks and more. 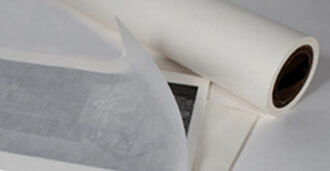 As industry experts with decades of experience selling document and photo preservation supplies, we can direct you towards products that will adequately preserve your items. 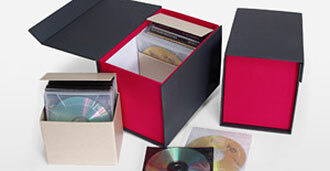 Therefore, you can be sure that that you are getting the highest-quality archival boxes, cases and more on the market. Additionally, we are constantly working to maintain highly competitive pricing so that you know that you are getting the best deal for the high-quality presentation products you are purchasing. We value our customers as much as our customers value their collections. As soon as you order the archival supplies you need, we will process your order the same day or the following business day. (Our business hours are Monday – Friday, 7:30 am to 4:30 pm EST.) Under most circumstances your order will ship in full within 2-4 business days. 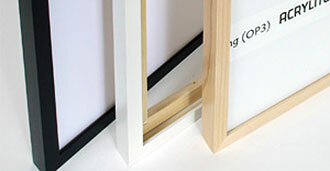 As an added measure of security, we will send a confirmation email to you after your order is placed. A tracking number for your order will be sent when your order is shipped. 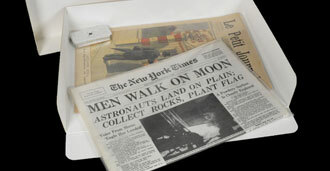 Additional questions can be answered by our staff during the hours of 7:30 am to 4:30 pm EST, Monday-Friday via email at mail@archivalmethods.com or by calling us at 866-877-7050. 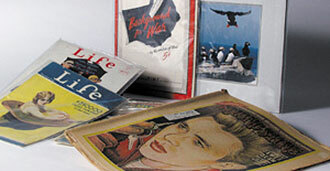 We encourage you to browse our site to see if any of our products might work well for your archival needs. 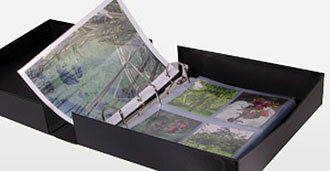 Properly storing your photographs, textiles and digital media items today, will insure that they are in good condition tomorrow. 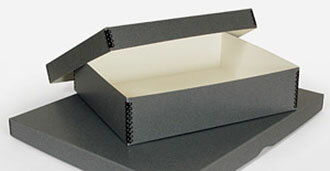 In addition to our general product offerings we also have custom designs that we would be happy to create for you whether it is a museum-solander case or a metal edge box. We love providing our customers with solutions that not only meet their needs, but exceed their expectations. Don't wait any longer to give your precious belongings the care they deserve. We encourage you to contact us if you have any questions.